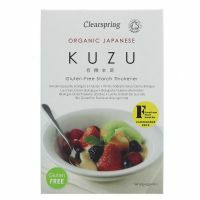 Organically wild harvested kuzu root (Wild Arrowroot). 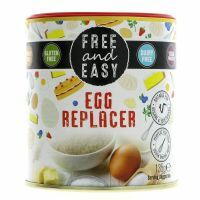 Egg Replacer which works well in cakes, meringues and pancakes. 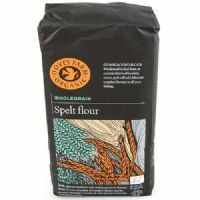 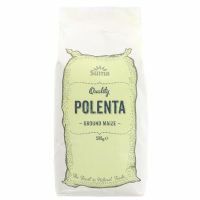 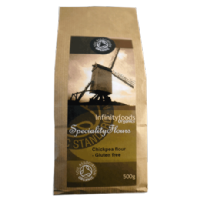 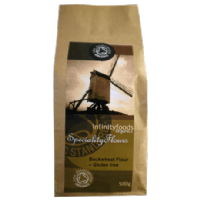 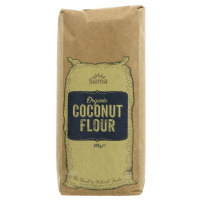 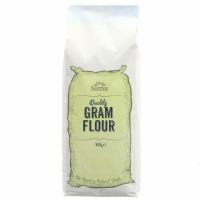 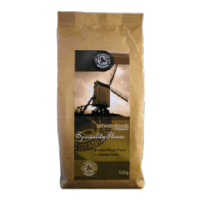 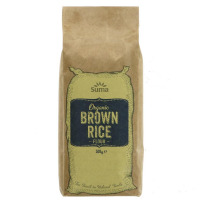 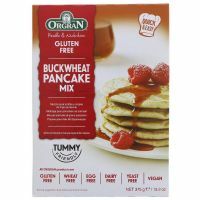 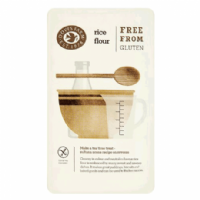 Organic Brown Rice Flour milled in the UK.